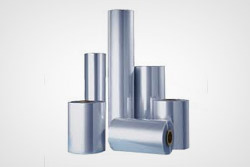 PVC Film shrinks uniformly in all directions when controlled heat is applied. It provides a skin tight wrapping without wrinkling. Gives crystal clear and moisture-proof packaging in seconds. Applicable for manual or auto machine packaging. 75 gauge film is for packaging light products, usually under 12 lbs and 100 gauge film is recommended for products over 12 lbs, but not over 30 lbs. 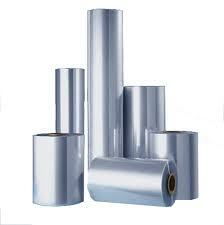 PVC film is not for food contact.